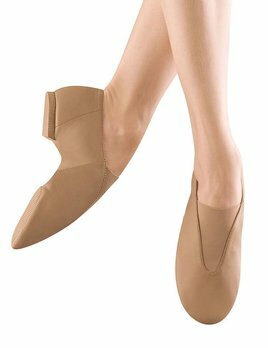 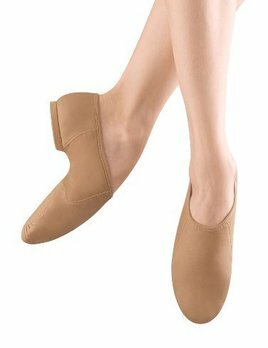 This original rubber split sole jazz shoe, first introduced by Bloch, remains the most popular. 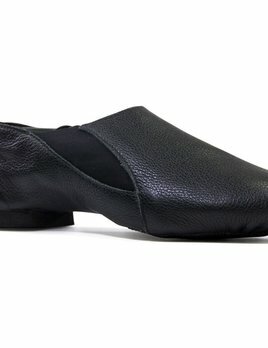 The Super Jazz features a full grain soft leather upper and a strong elastic top piece for quick, easy changes. 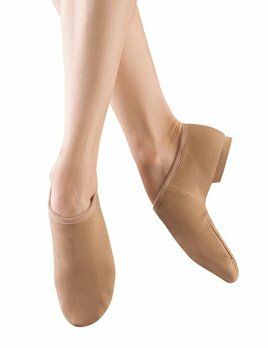 The perfect competition jazz shoe, with glove-like fit, and low profile. 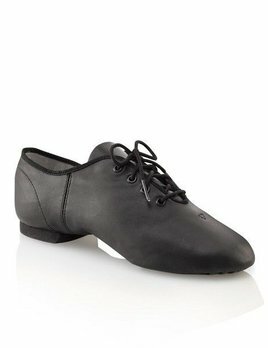 Children's entry jazz split sole leather oxford shoe. 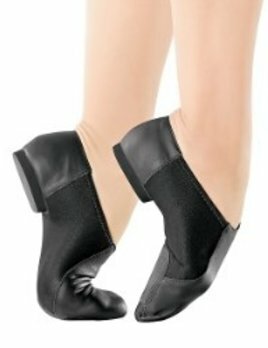 Child low profile jazz shoe with exquisite heel fit and Neoprene insert under the arch. 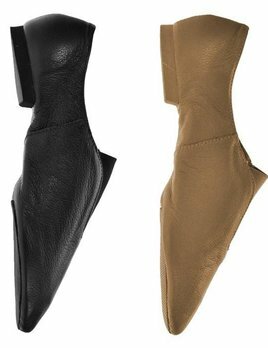 Children's split sole, slip on, low cut boot with stretch Neoprene insert under the arch. 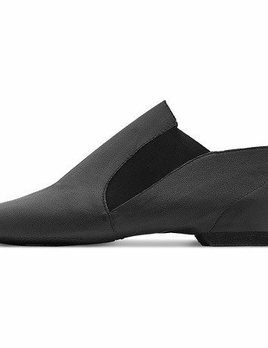 Soft leather upper, rubber sole and heel.